Just 6 weeks ago, Volkswagen boss Matthias Müller stunned the automotive world when he revealed the company had placed orders for EV batteries and components worth a total of $25 billion. The battery purchase is spread among three companies — Samsung SDI, LG Chem, and Contemporary Amperex (aka CATL). Now, Müller’s star is in eclipse inside the Volkswagen boardroom and new head man Herbert Diess has doubled down on Müller’s pledge. At the company’s annual shareholder meeting in Berlin on May 3, Diess told investors his company has signed orders for $48 billion worth of batteries, according to a report from Fortune. That’s double the amount touted just a few weeks ago. Coincidentally, $48 billion happens to equal to the market capitalization of Tesla, after its stock skidded following Elon Musk’s quixotic Q1 earnings call the day before. Volkswagen says it expects to be producing 3 million electric cars a year by 2025. Audi is slated to begin production of its three-motor electric SUV, the e-tron quattro, in August. (Audi’s marketing department prefers not to capitalize the names of its electric products.) Next year, the Porsche Mission E electric 4-door sedan will appear, followed closely by the Cross Turismo SUV variant. In 2020, the first cars from Volkswagen’s new ID electric car division are set to appear. 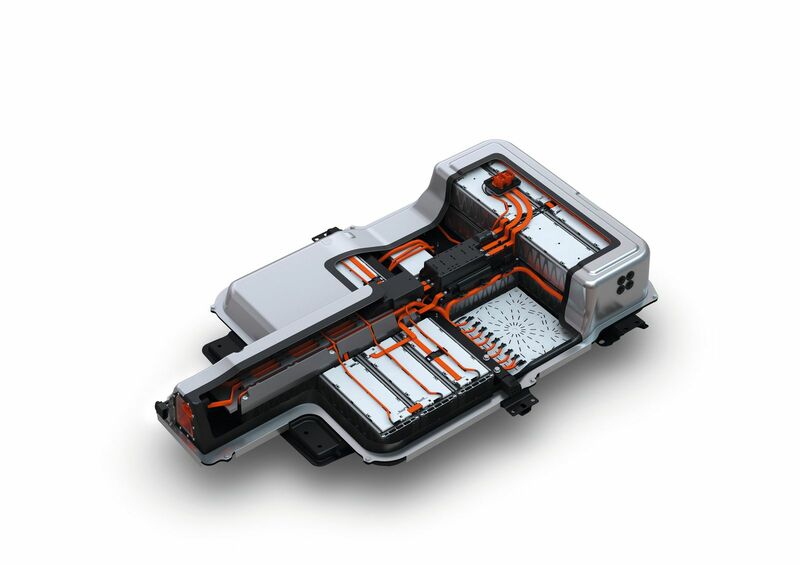 This latest announcement is bound to stir new debate about whether European automakers ought to be building their own battery factories. Last year, Ulrich Eichhorn, head of research and development for Volkswagen, said, “We will need more than 200 gigawatt-hours” worth of batteries annually by 2025. He based his projection on the expectation that a quarter of all the cars Volkswagen sells will be battery powered by then. Last September, Volkswagen put out a call to other German carmakers to collaborate on battery production in Europe, but there has been no hint the proposal has gained traction since then. In March, Robert Bosch, one of the largest German auto suppliers, decided it had no interest in building its own battery manufacturing facility, citing the high costs involved. So, for now, no European automaker battery factory is on the horizon. Diess did not say which companies Volkswagen has contracted with for the extra $23 billion, but they probably include the usual suspects.